January 13, 2017 November 23, 2016 / Julie Brook, Esq. 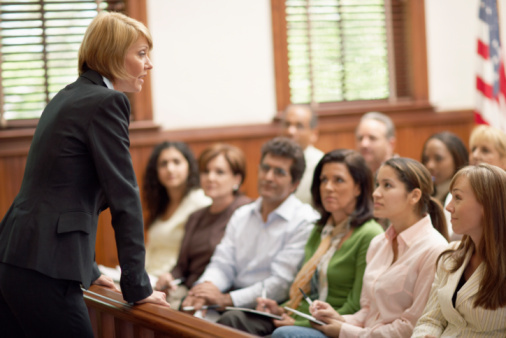 The most important concept to remember in organizing your statements to the jury, whether during opening statement or closing argument, is the “rule of primacy”: Jurors tend to believe what they hear first and most frequently. For many more expert tips on preparing and presenting statement and arguments, turn to CEB’s Persuasive Opening Statements and Closing Arguments, chap 2. And check out the expert authors of this book in CEB’s program Persuasive Opening Statements & Closing Arguments, available On Demand.